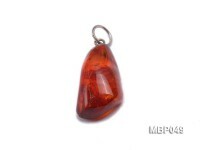 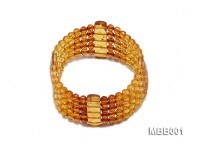 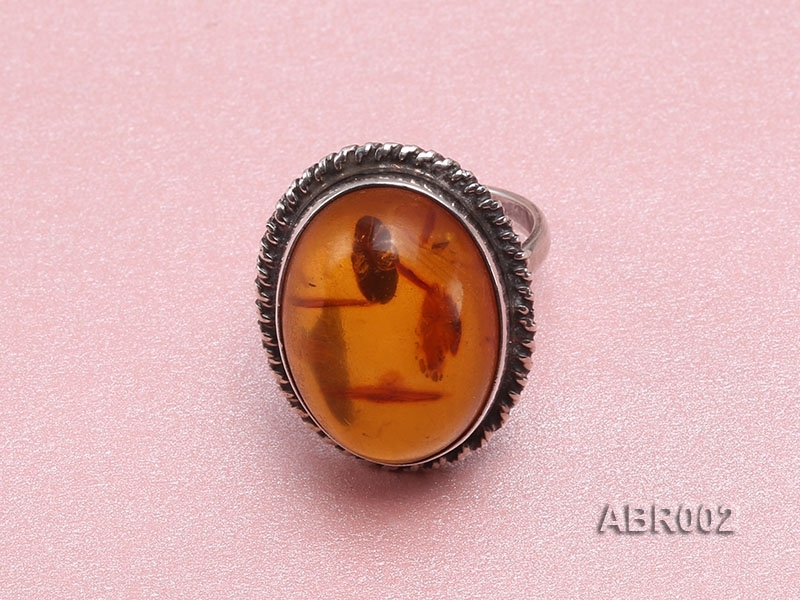 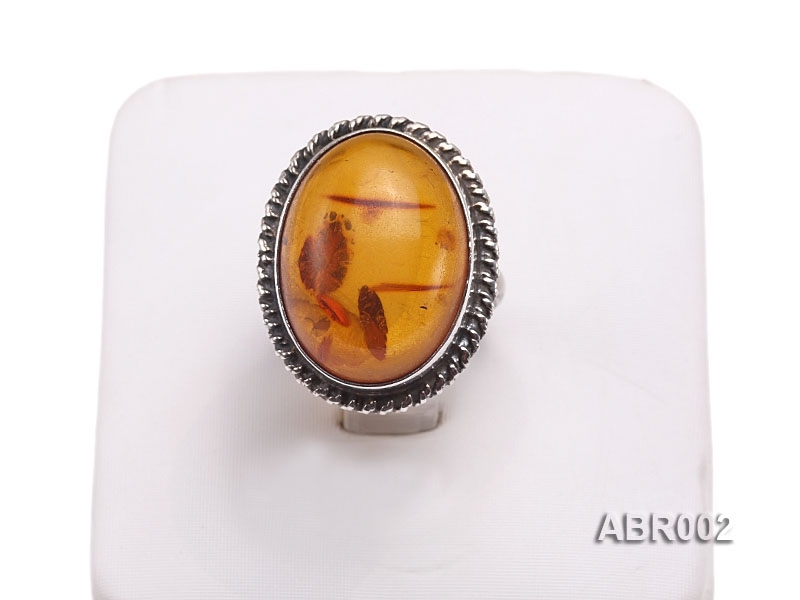 Eye-catching 6.5mm amber ring for sale. 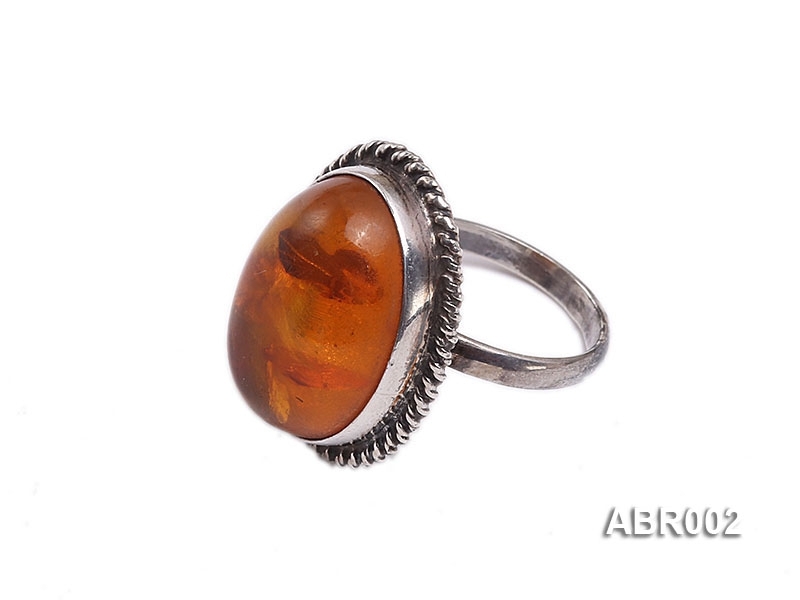 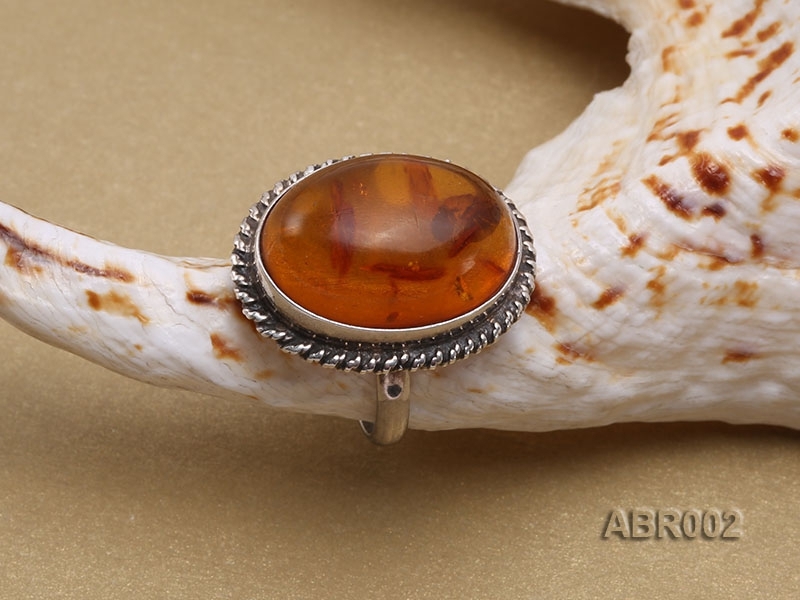 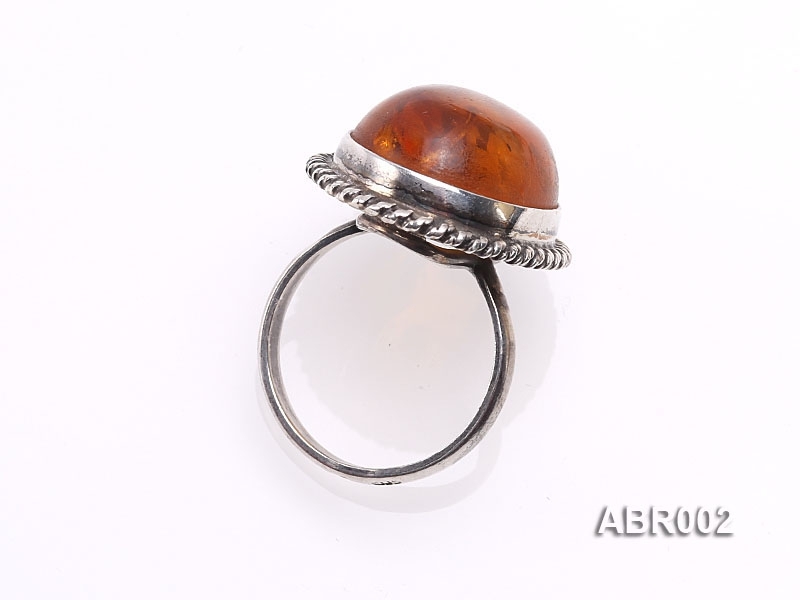 The ring itself is crafted with sterling silver and inlaid with a piece of natural oval amber. 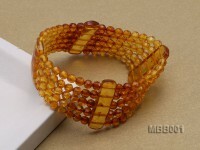 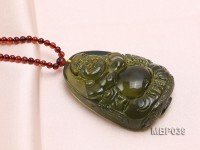 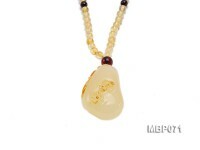 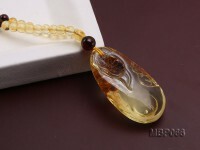 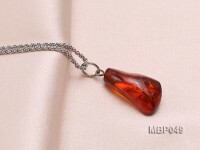 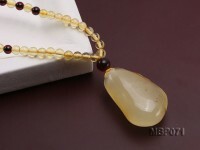 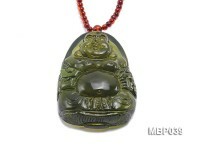 Amber is a precious subtransparent and fossilized tree resin which has been appreciated for its color and natural beauty. 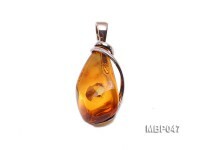 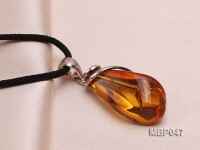 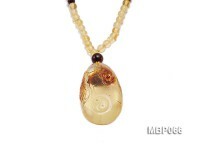 Every piece of amber features marvelous unique beauty endowed by nature through time and gives a steady warm touch in your palm.